Shop online for 56 free flight airplanes gallery images at discounts up to 36%. Rubber Power Scale is the most popular of the 3 free flight airplanes gallery images categories, then Rubber Power Sport, and Glider/Sail Plane. 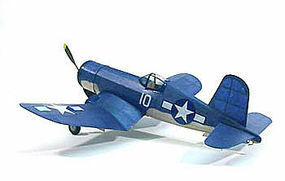 This is a Walnut scale, Rubber-Powered, F-4F Wildcat Free Flight Model. 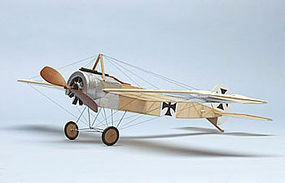 For Beginners Learning How To Build and Fly Or The Advanced Modeler. This is a Walnut scale, Rubber-Powered, Tiger Moth Free Flight Model. For Beginners Learning How To Build & Fly Or The Advanced Modeler. This is the Gilmore Red Lion Racer from Dumas Aircraft. 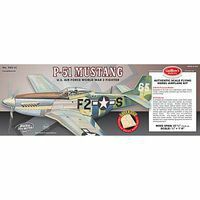 Assemble a Curtiss P-40 Warhawk World War II "Flying Tiger" Fighter with this Authentic scale rubber powered Flying balsa model kit from Guillow's. Scale model for adult collectors.